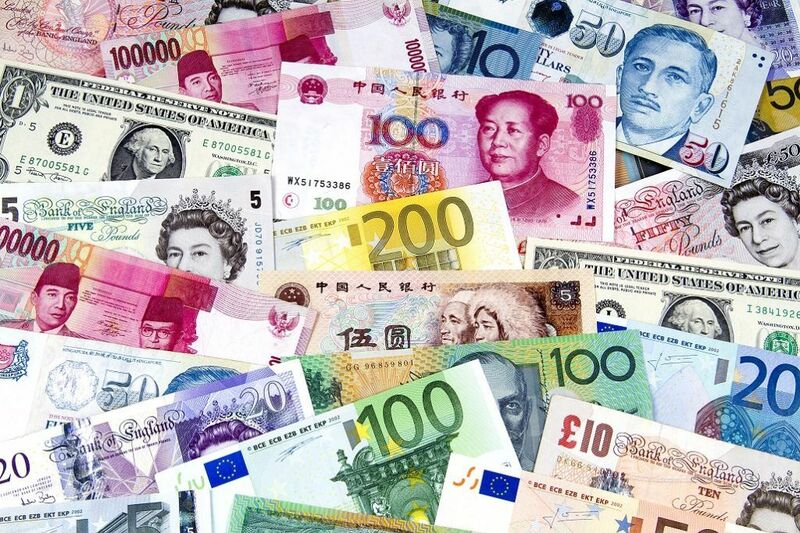 Currency refers to money that is used as a medium of exchange for goods and services in an economy. Before the concept of currency was introduced, goods and services were exchanged for other goods and services under the barter system. BarteringBarteringBartering is the act of trading one good or service for another, without the exchange of money. A bartering economy differs from a monetary economy is a made it quite difficult to accurately determine the value of any given good or service or track the evolution in the value of a good/service over the course of time. By placing a single, monetary value on a good/service, it became much easier to determine their value. Currency, thus, became widely used across the globe and facilitated trade between nations. The first usage of currencies can be traced back to ancient Egypt. During that time, money was used as a form of receiptSource DocumentsEvery time a business is involved in a financial transaction, a paper trail is generated. This paper trail is referred to in accounting as source documents. Whether checks are written to be paid out, sales are made to generate receipts, billing invoices are sent by suppliers, work hours are recorded on an employee’s time sheet – all the respective documents are source documents. that represented an individual’s right to claim grain. It was the first time that currency was utilized as a store of value that was backed by some kind of an asset (in this case, grain). Fundamentally, the store of value was what provided money with a significant advantage over the barter system since there was now a common medium that could not only be exchanged for goods and services, but could also be completely trusted since it was backed by the government. It meant that it became much more difficult for individuals to manipulate the value of their goodsConsumer ProductsConsumer products, also referred to as final goods, are products that are bought by individuals or households for personal use. In other words, consumer or services in the event of barter trade and that it became easier to arrive at a consensus around the value of a good or service. For the first time in history, there was a consensus around what one unit of currency would be worth (in terms of what it would give the currency holder the right to claim), and that unit enabled us to place a single consistent value on a good or service. We then saw the introduction of coins and bills, which were essentially also representations of stores of value that were backed by the government. As times moved on, each country began to develop its own currency to account for the cost of livingConsumer Price Index (CPI)The Consumer Price Index (CPI) is a measure of the aggregate price level in an economy. The CPI consists of a bundle of commonly purchased goods and and standard of living in their respective domain. As the use of money became more and more popular in modern society, the idea of trading currencies began to gain momentum. During the 17th and 18th centuries, Amsterdam was home to the world’s first currency exchange market that enabled buyers and sellers of foreign currencies to transact their deals in an official manner. The concept of foreign exchange rates is considered extremely important and the focus for many forex traders, as it dictates whether or not they will realize a profit. While currencies generally tend to be less volatile than the equity market, there exists enough volatility to make them a desirable asset classAsset ClassAn asset class is a group of similar investments. Different classes of investment assets – such as fixed income investments - are grouped together based on having a similar financial structure, and because they are typically traded in the same financial markets and subject to the same rules and regulations..